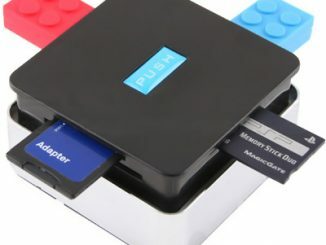 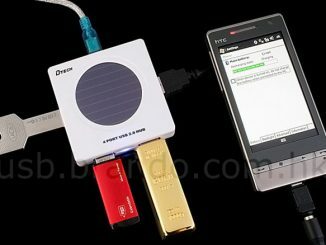 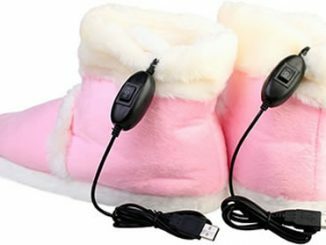 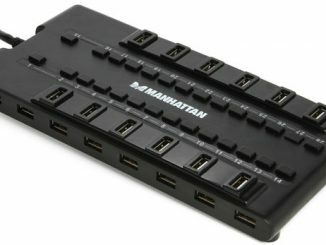 Tight of space around your computer and in the need of a couple of extra USB ports? 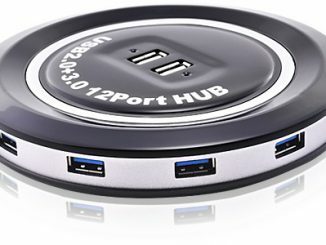 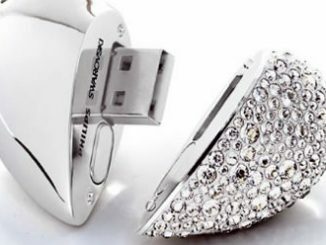 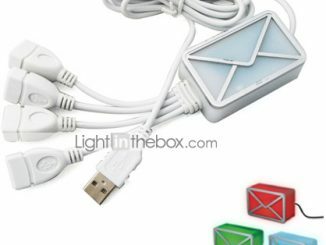 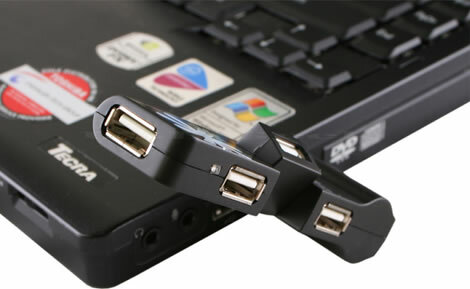 This USB 2.0 hub might be the solution you have been looking for. 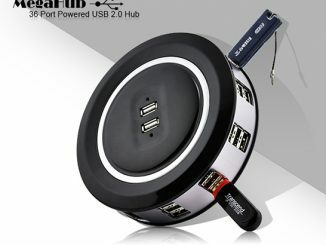 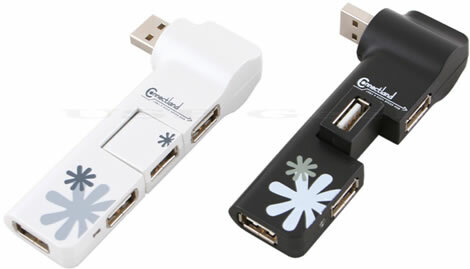 The USB Turnable Hub ($15) is available in black or white over at USB Geek. 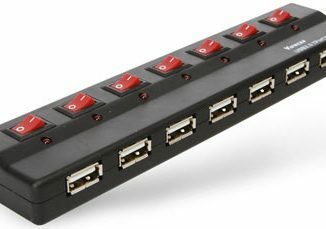 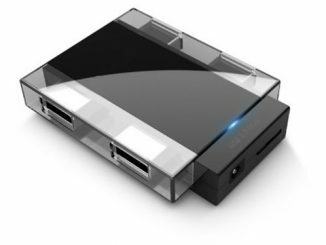 Someone decided to name this 4-port USB 2.0 hub ‘athlete’, although it actually looks more like a briefcase-carrying businessman in a hurry.